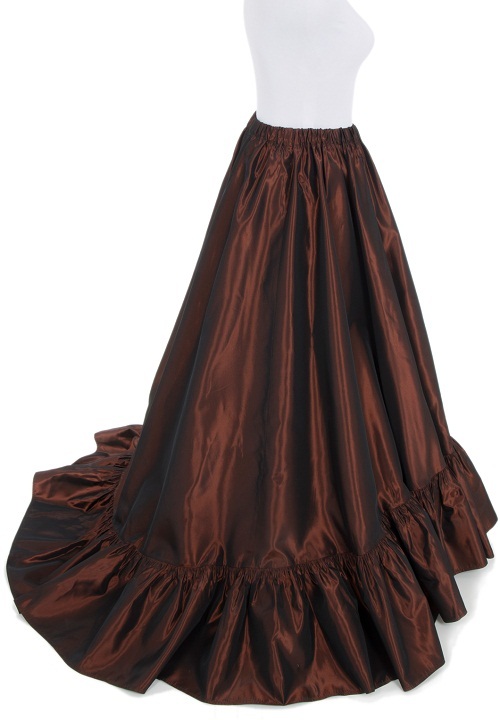 Skirt, the traditional outfit worn by women for centuries has come a long way since its origin. 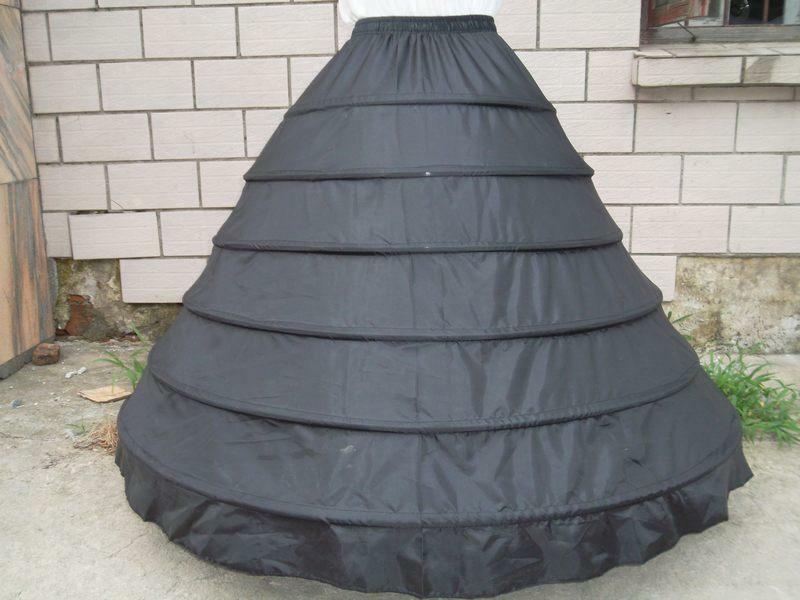 From crinolines to panniers, bustles to quilted petticoats, women used all of them underneath a skirt for making it look flowy. 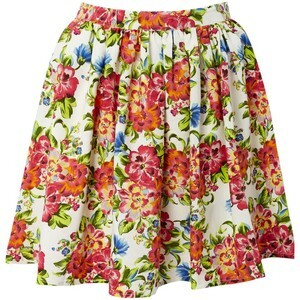 As a fashionable garment, skirts will never go out of style. 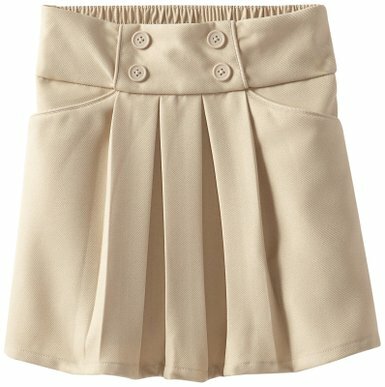 Short and sweet miniskirts, playful skater skirts, no-nonsense pencil skirts, weird hobble skirts, stylish ruched skirts, simple circle skirts, trendy poofy skirts, mid-length taffeta skirts, neatly pleated skirts, and casual jumper skirts are some of the styles that are trending extensively. Moreover, velvet, woolen, chiffon and various stretchable materials are used for making such outfits.